I met a fun pal at BlogPaws 2012 this Summer and she has an exciting new project! She's working on publishing a pawsome book! 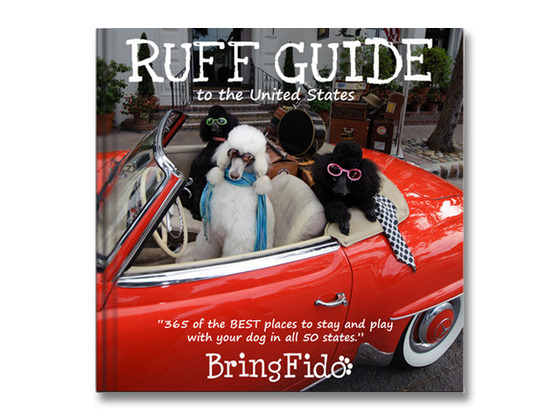 This looks like it would be a fun and pawsome guide for any family who likes to travel with their dog or dogs! I would love to have one myself! It would be great to learn about all the cool places dogs can go with their humans! I think a reserved copy of this book would make a furrific holiday gift or stocking stuffer for the traveling dog lovers on your list! Well I don't like traveling in cars but super for those that do travel in cars.